I had a great invitation that came my way recently. I was asked by CBS This Morning’s Gayle King to interview her on stage for the Know Your Value conference, the brainchild of Morning Joe’s Mika Brzezinski. Two of very beautiful former co-anchors were coming back home, and I was honored to be a part of it. Know Your Value grew out of Mika’s best-selling book, “Knowing Your Value,” which hit the New York Times bestseller list as soon as it was released in 2011. The goal of the conference was to empower women, and help them achieve their career goals, and learn how to know their value. This Sunday on Face the State, Channel 3’s Kara Sundlun walked us through the event, which attracted 500 women, one of whom won a $10,000 bonus. 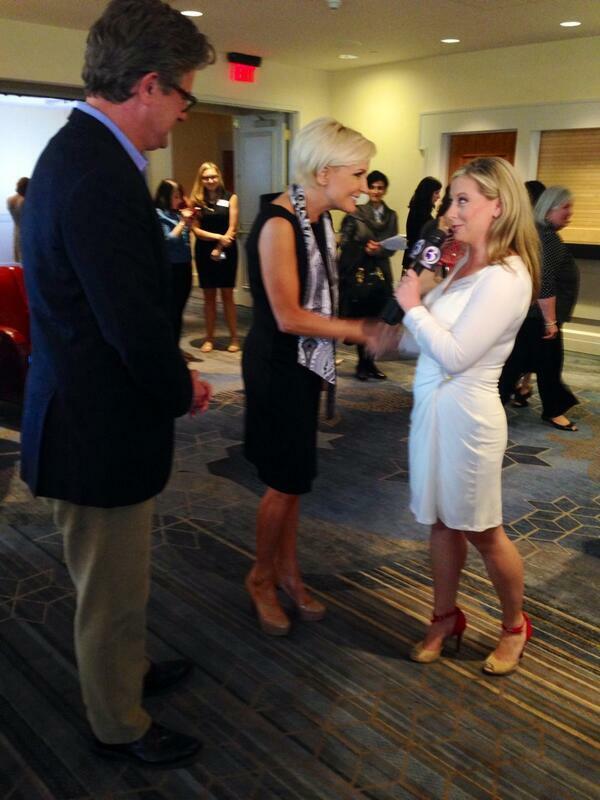 In Kara’s report you’ll from Mika, her co-host Joe Scarborough, and of course Gayle. We also heard from one of the conference’s co-founders, Diane Smith, the Connecticut broadcasting legend and best selling author in her own right. 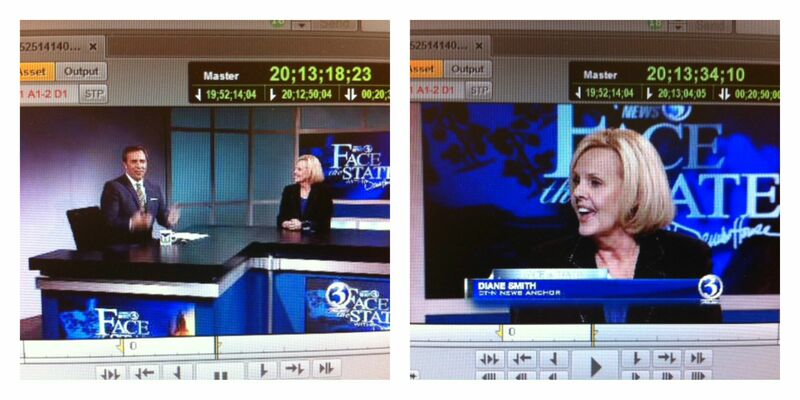 Diane came in for a taping of Face the State to update us on the impact of the conference, and plans for more like the one that attracted so many women to the Hartford Marriott at Adriaen’s Landing. Hint: the conference was so successful, they need a bigger venue next time. I also asked Diane if “Know Your Value” can work in politics, can it help women as they ponder a run for office. We talked about whether it is good for women that only one woman is being pushed to run for president, as if there is only woman qualified. By the way, I’m certainly man enough to admit that a book aimed at women, helped me too, in recognizing my own value when it came to sitting across my boss and others. For that, I thank my old friend Mika who is now helping many others.